For many of us who have smartphones, tracking things like our steps, meals, sleep, medication, weight and menstruation has become second nature. And for researchers who rely on data like this to study everything from chronic disease to healthful lifestyles, all of that information has been going to waste for years, locked away in the proprietary data clouds of telecommunication companies. 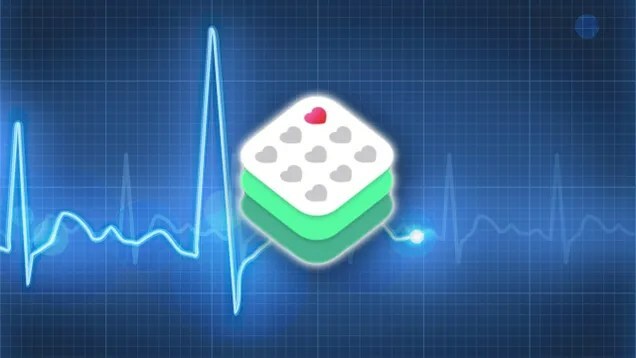 Read more More on the ResearchKit Will it really make a difference? This entry was posted in Digital Health, Health Systems, Insightful, Trend Box and tagged Big Data, Digital Health. Bookmark the permalink.